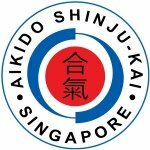 Alexander Lee is a Director & professional full-time Instructor @Aikido Shinju-Kai, the leading & premier Aikido organization in Singapore, officially recognized by the Aikido World Headquarters, Japan. A mission and aim to inspire more people to be interested in Aikido. Brought up in a Martial Arts family [Shinju-Kai] since birth, Alexander Lee dedicated his life towards this Japanese art. A Practitioner for over 23 years. 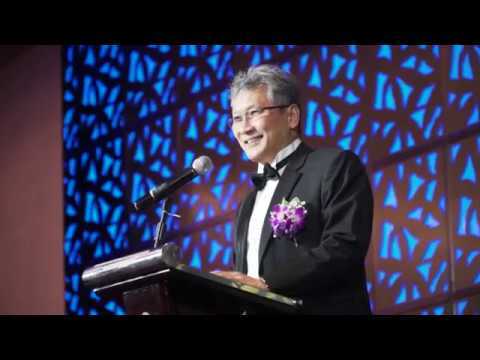 He has trained and lived in Japan Aikido Headquarters Dojo as a Kenshusei, Uchi-Deshi (live-in-desiciple) under the Founder’s grandson in Tokyo. He currently holds a 4th Degree (Dan) black belt, certified by Aikido World Headquarters, Japan. He believes that Aikido is more than just a Martial Art, that the philosophy of Aikido has many teachings to educate a person, to improve one as a human being and it can aid in the positive development of the world.